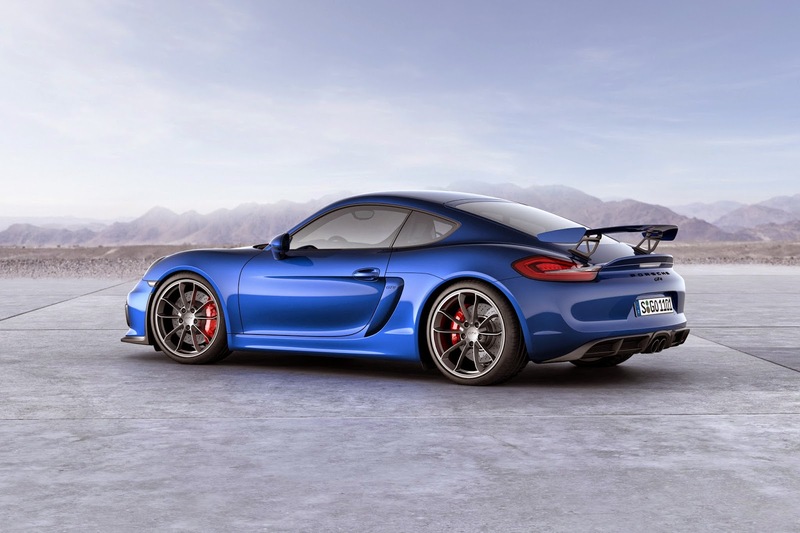 I drove the Porsche Cayman GTS last year. It was one of those cars which stands out from the crowd. 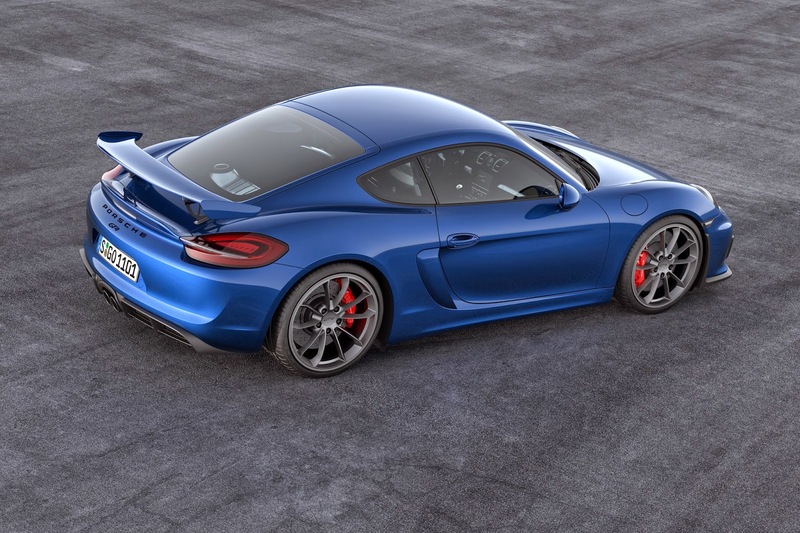 The GTS has 336bhp, does 0-62 in 4.7 seconds, has a top speed of 177mph and costs £55k but that's only half the story, it's that rare creature that has a touch of je ne said quoi that elevates it even from the rest of the Cayman range. 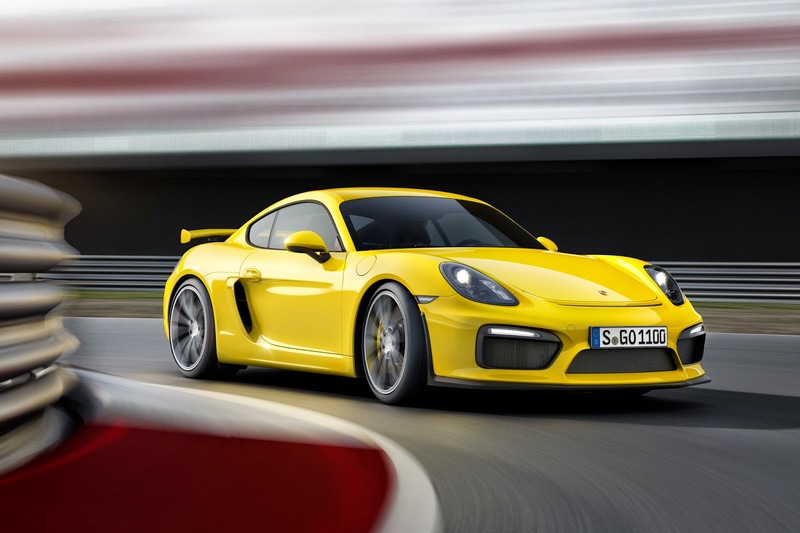 Now Porsche has announced the GT4 which produces 385bhp from its 3.8 litre flat-6. It does 0-62 in 4.4 seconds, has a top speed of 183mph and costs £64,451. 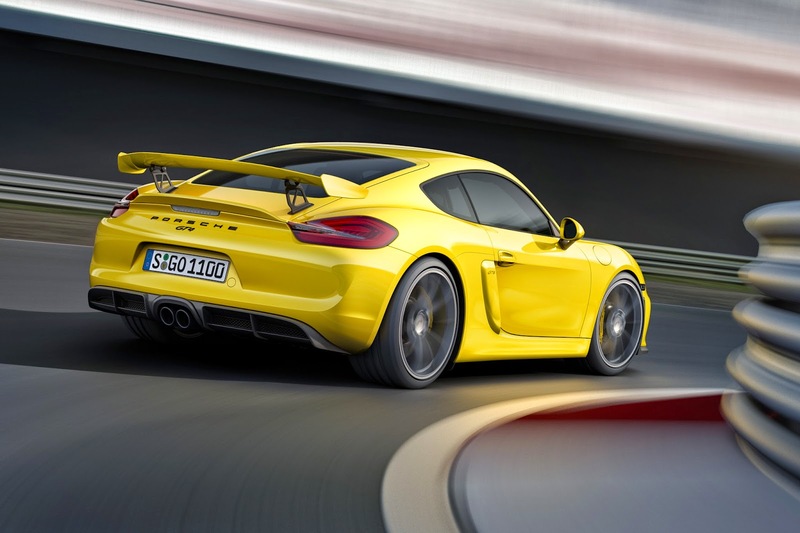 The Porsche Cayman GT4 comes equipped with a 6-speed manual gearbox (with dynamic gearbox mounts) and comes equipped with a chassis that shares technical components and tuning with the 911 GT3. 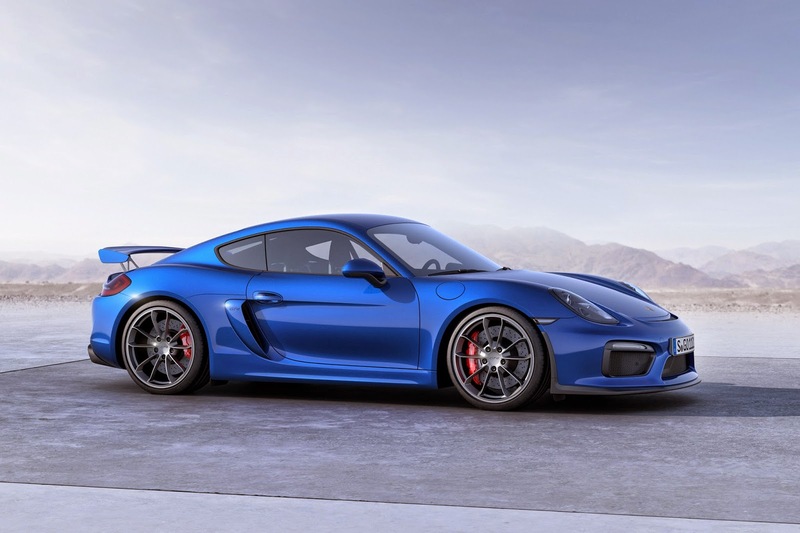 It's packed with standard equipment including Porsche Active Stability Management (PASM), bi-xenon lights, sports exhaust, Sport Chrono pack, Porsche Torque Vectoring with limited slip diff rear axle and a leather and Alcantara interior. 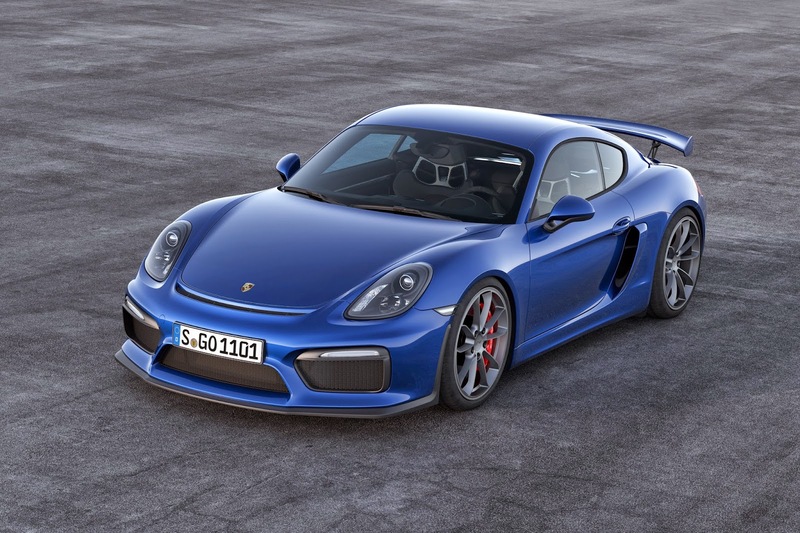 The Porsche Cayman GT4 will almost certainly be a better driver's car than the GTS, which means it'll be one of the performance car highlights of 2015. 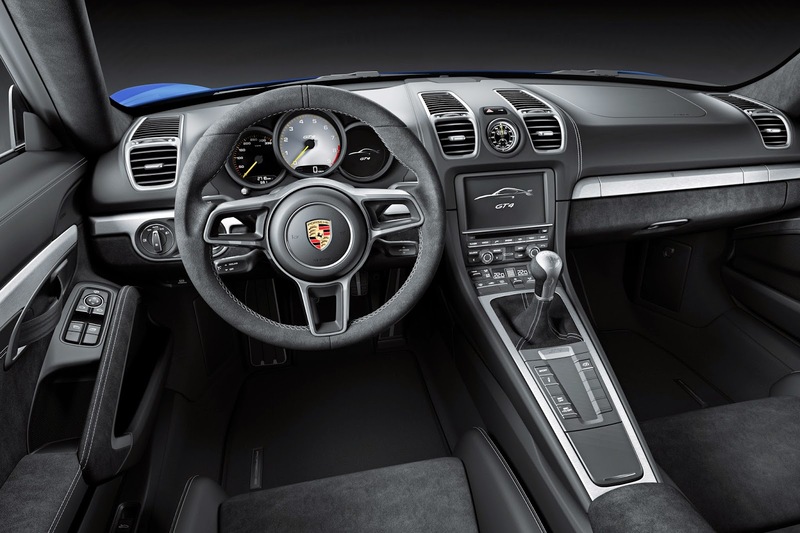 It will be premiered at the Geneva Motor Show in March.